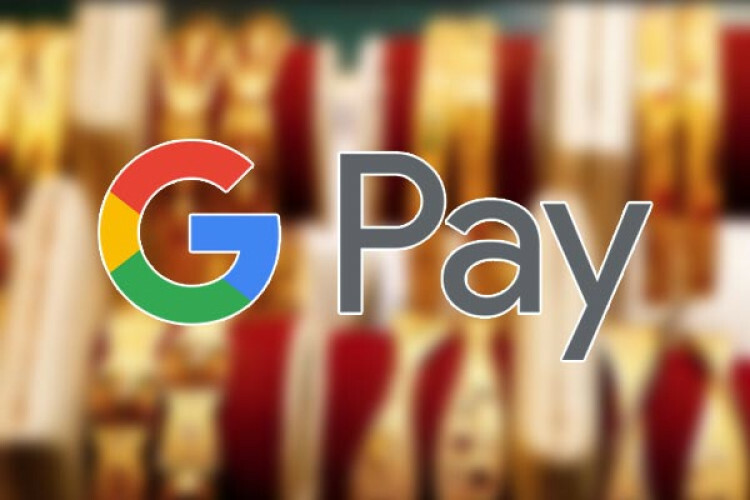 Google announced its partnership with MMTC-PAMP India for buying & selling gold via Google Pay app. MMTC-PAMP India is an internationally recognised metal & mining service provider. Google Pay users can now buy 24 karat gold for any value that will be stored in secure vaults by MMTC-PAMP on their behalf. India being the 2nd largest consumer of gold; introduced this feature so people can buy/sell gold from their phones.